The Era of The Church course covers the coming of the Holy Spirit at Pentecost and the subsequent gospel witness of early Christians all the way to the present day. Access to all Era 7: The Church articles, quick-take videos, and assessment tools. 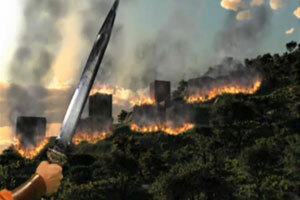 Includes direct access to Bible study tools at Biblearc.com, an online Bible study program from Bethlehem College & Seminary. The Era of The Church course begins when the Holy Spirit descends upon Jesus' followers, leading to the awesome preaching and mass conversions of Pentecost. It extends through the initial missionary work of the early Christians all the way to the present day, as the message about Jesus continues to spread. 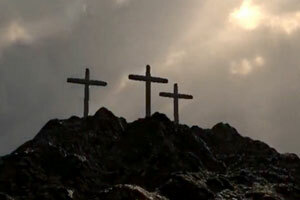 The narrative of Era 7 – The Church is taken from the following books of the Bible: Acts, Romans, 1 Corinthians & 2 Corinthians, Galatians, Ephesians, Philippians, Colossians, 1 Thessalonians & 2 Thessalonians, 1 Timothy & 2 Timothy, Titus, Philemon, Hebrews, James, 1 Peter & 2 Peter, 1 John & 2 John & 3 John, Jude, Revelation. Organized in a multiple lesson format, the course guides the student through video teachings, articles, summary points, recommended resources, study sessions, and quizzing modules. What do I need to take this course? You will need an Internet connection. This course is for those who know little or much about the Bible. It is designed for beginners and those who would like a refresher course to better understand the Scriptures. Timothy Keller is the founding pastor of Redeemer Presbyterian Church in New York City, the chairman of Redeemer City to City, and a New York Times bestselling author. 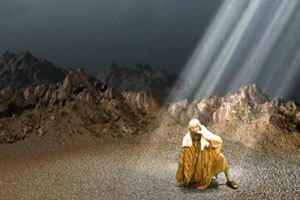 His best known books include, The Reason for God: Belief in an Age of Skepticism and The Prodigal God. 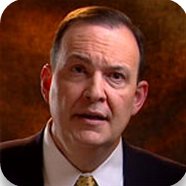 J. Ligon Duncan is the Chancellor/CEO of Reformed Theological Seminary and the John E. Richards Professor of Systematic and Historical Theology. 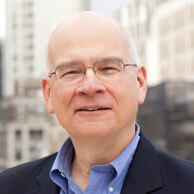 He has authored of several books, including The Genesis Debate and Women’s Ministry in the Local Church. 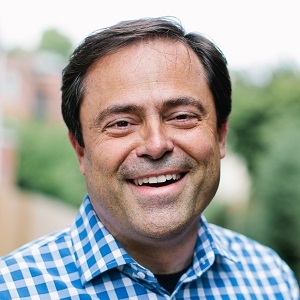 Mark Dever is pastor of Capitol Hill Baptist Church in Washington, D.C. and president of 9Marks Ministries. He has authored several books, including Promises Made: The Message of the Old Testament and Promises Kept: The Message of the New Testament.